Vauxhall retailers nationwide are hosting a very special New Year Sales Event from Boxing Day 2017 until 15thJanuary 2018, where customers can save up to 20% across a selected range of new Vauxhall cars. Customers can choose a model from Vauxhall’s award-winning range, including the all new Crossland X and Mokka X SUVs, as well as the 2016 European Car of the Year, the Astra, and the ever-popular Corsa. 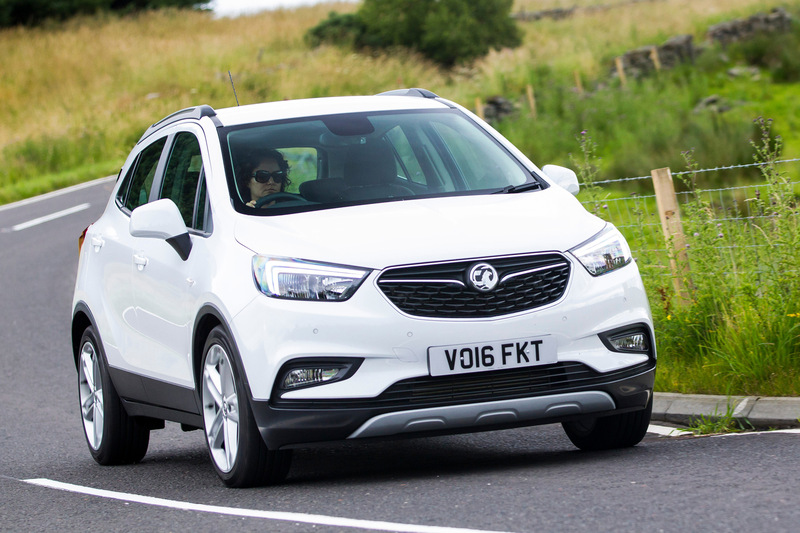 With a bold, muscular exterior and elegant interior, Vauxhall’s rugged Mokka X SUV gets all the latest tech including the OnStar personal assistant, Apple CarPlay and Android Auto. With a compact and crisp design on the outside yet a spacious and practical interior, the Crossland X has true urban appeal and offers owners greater convenience while driving and manoeuvring in towns and cities. Now in its seventh generation, the multi award-wining Astra has a sleek compact design with bundles of savvy technology, including Bluetooth connectivity, Apple CarPlay and Android Auto. With compact dimensions and interior packaging, the best-selling Corsa has efficient powertrains and clever, appealing technology and connectivity. It can even park itself if you opt for Advanced Park Assist. “It’s the season for wishes, gifts and surprises, that’s why we’ve made owning a new Vauxhall even more affordable by offering up to 20% off selected new models across our award-winning range,” said Leon Caruso, Vauxhall’s Retail Sales Director.